03) What Do You Want From Me? 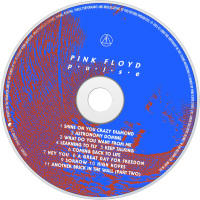 Pulse (stylised as p·u·l·s·e) is a live double album by the English progressive rock band Pink Floyd, released through EMI Records on 29 May 1995 in the United Kingdom and by Columbia Records on 6 June 1995 in the United States, containing songs from their albums. 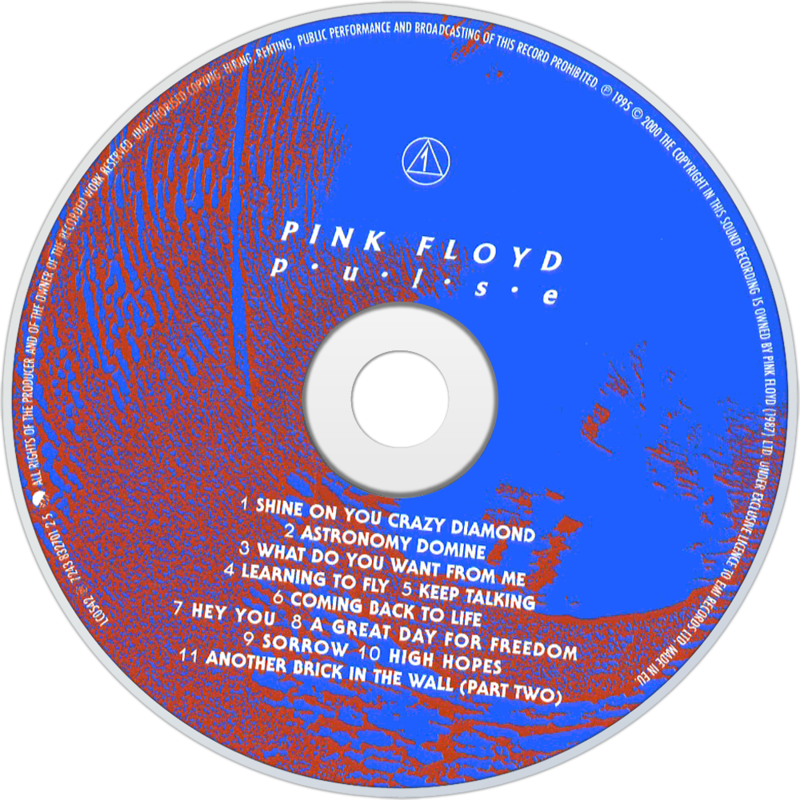 The album was recorded during the band's Division Bell Tour in 1994, specifically the UK and European leg, which ran from July to October 1994 (See Pink Floyd live performances). The tour was sponsored in Europe by Volkswagen, which also issued a commemorative version of its top-selling car, the "Golf Pink Floyd", one of which was given as a prize at each concert. It was a standard Golf with Pink Floyd decals and a premium stereo, and had Volkswagen's most environmentally friendly engine, at Gilmour's insistence. The special edition, originally scheduled for a 1996 release, was cancelled.